Dominate the shelf! 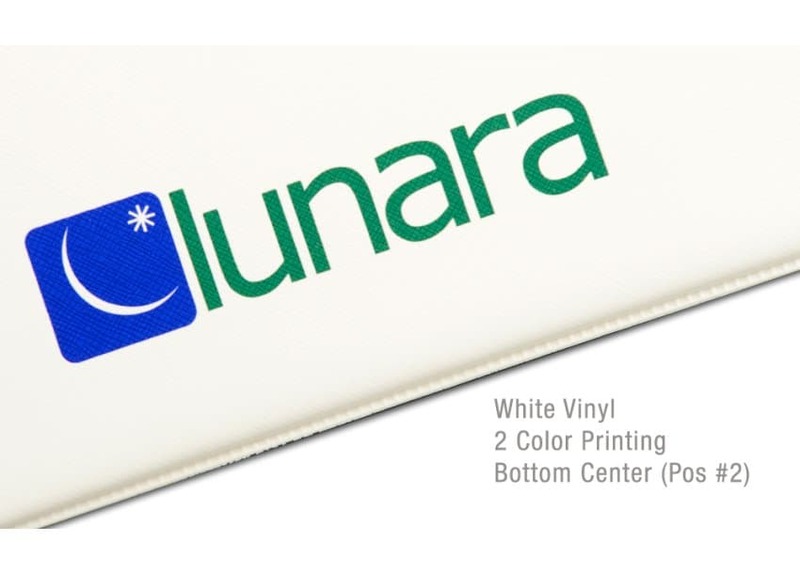 Custom Vinyl Binders are a popular way to keep your brand in sight. 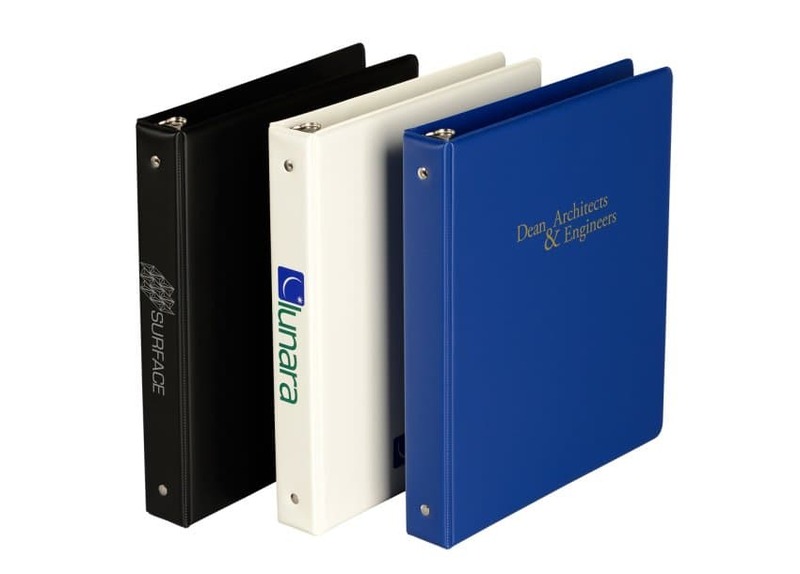 Designed with 2 convenient inside pockets, these rugged binders deliver durability and enough real estate on the cover and spine to silk screen your identity in 1 or 2 colors. Available in round ring with exposed rivets in quantities from 50 to 500. 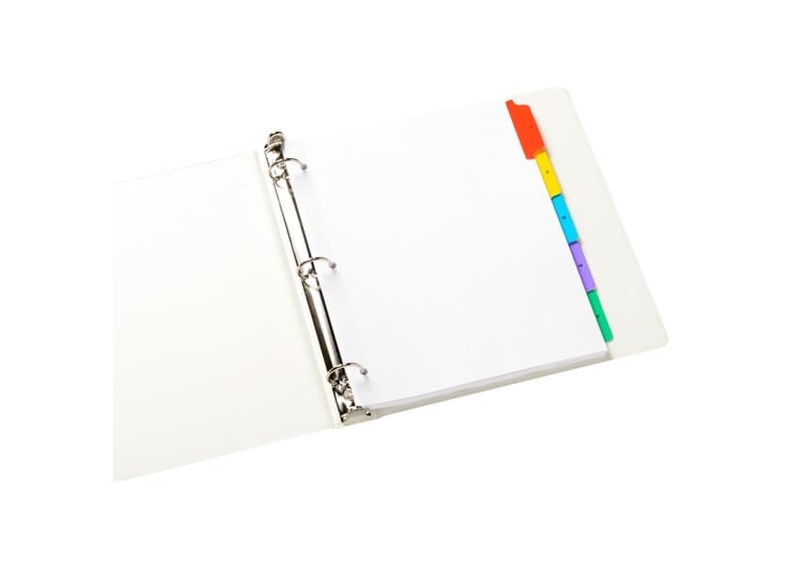 Add additional artwork on the spine to easily pull it off the shelf for no additional charge. Pair with tabs for a truly professional look. 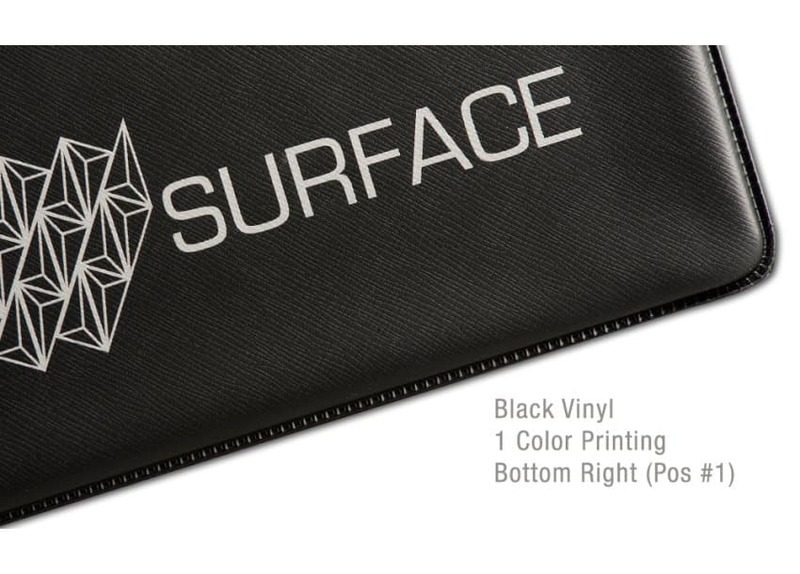 ***Minimum order quantity is 50. Ring Size Please select… 1/2" 1" 1 1/2"